The British University Championships finals took place at Medway Park with 74 teams competing over five competitions. The men’s and women’s teams played in Cup, and Plate competitions, while there was also a men’s Shield tournament. Teams played group rounds on Saturday, with knock-out rounds on Sunday. Bournemouth University lived up to their tag as many people’s favourites to take the Women’s Cup. They did not drop a point all weekend, and fought back in a thrilling final against Kent University to take the title – putting behind the disappointment of two previous second-place finishes. Loughborough University won the Men’s Cup but were pushed hard on their way to the final, notably against Nottingham who they beat with a last-minute goal. In an all-Midlands final they came out on top against Warwick. Imperial University and Chichester University met in the Women’s Plate final. A nail-biting encounter went to penalties Imperial eventually running out winners. The Men’s Plate final pitched Leeds Beckett University against Bournemouth University. A close match saw Leeds pull away in the last few minutes, to take home the gold, as Bournemouth claimed their second medal of the weekend. In the Men’s Shield the team with furthest to travel went the distance in the competition. Dundee faced Nottingham 2 in the final and celebrated a fantastic win. 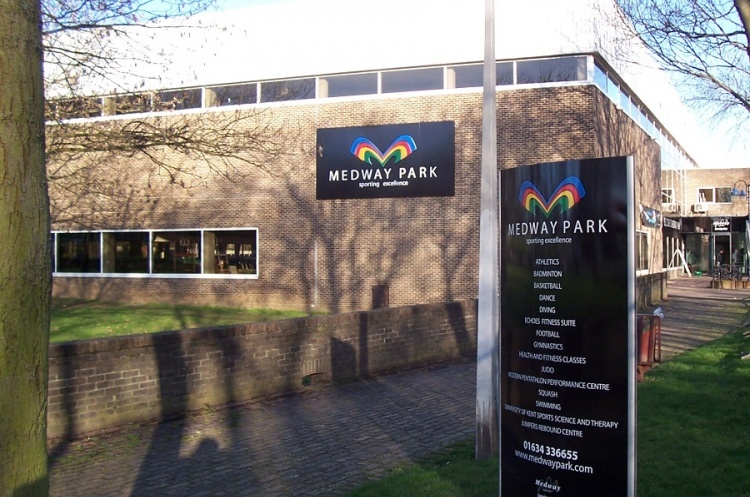 A big thank-you goes to the staff and volunteers at Medway Park, the referees, the fans who provided a great atmosphere, and all the teams, for making the weekend a fantastic success.